After involving my self in some research work for some time, I am back to blogging again. I found this sweet poem and decided to blog it immediately. The situation is like this, the Thalaivan and Thalaivi have fallen in love and without parents conset they have eloped and married. So after few days the gals parents miss her and send the foster mother to check out if the girl is doing well. The foster mother goes to Thalaivi’s place and observes her and reports back to their parents. So this situation usually results in poem of how the young girl has taken up responsibility of running the family and how she does really well even though she is young and used to luxurious conditions in her parents home. 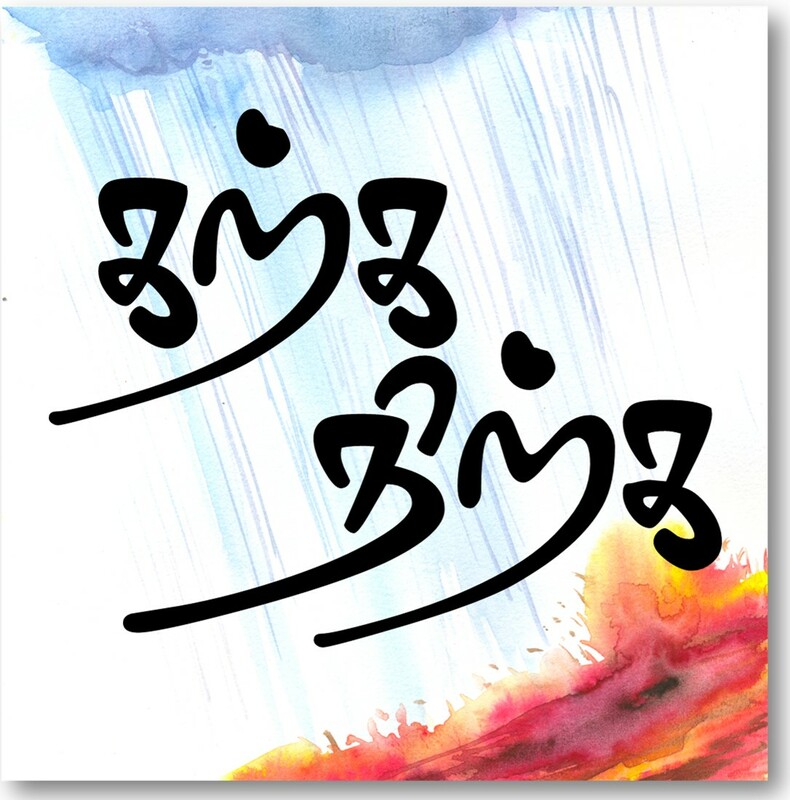 Here is one poem where the foster mother recounts her observations to Thalaivi’s mother. It surely should be interesting to know people ate curd and Rasam/puli kozhambu even 2000 years ago.When I read this poem, i just felt this kind of emotion is still present in lot of us. The approval is so common theme that it finds place in lot of movies even today. SO I thought I would post a small video from movie with similar situation. 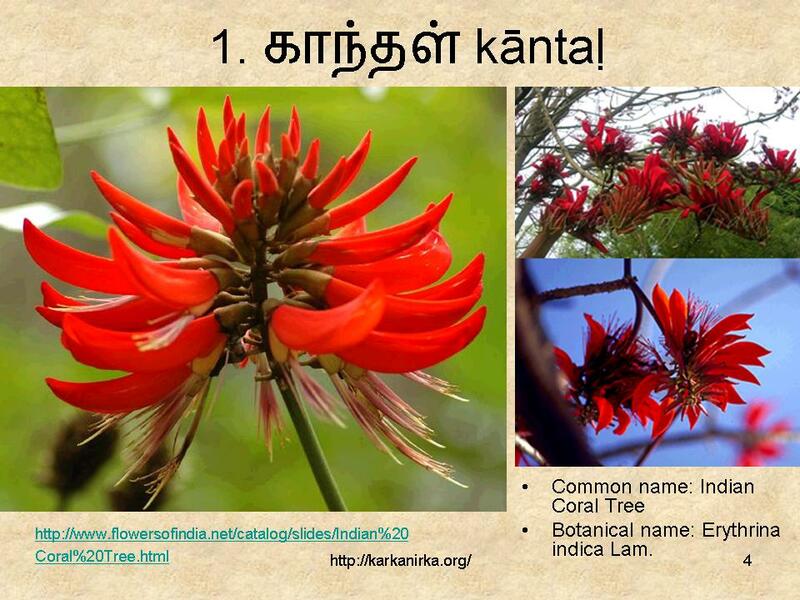 And before that pictures of Kuvalai and Kanthal! 5 varushama sontha samyal than! 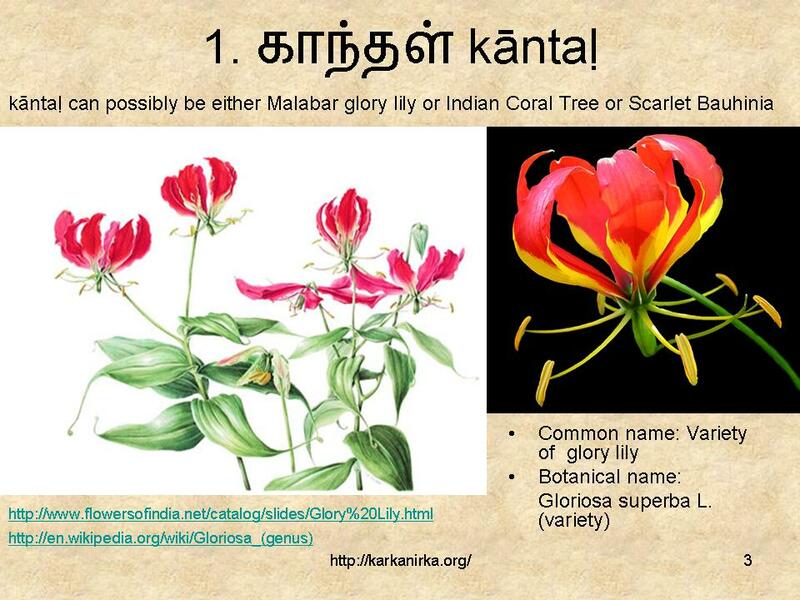 எழுபதுகளில் பச்சையப்பனில் தமிழ் முதுகலை கற்றபோது மிகவும் விரும்பி வாசித்த குறுந்தொகைப் பாடல் இது. 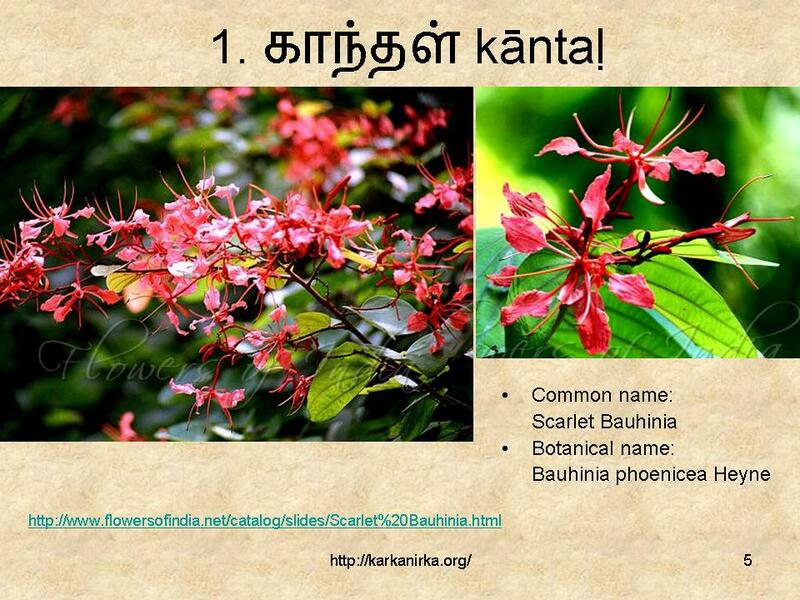 மற்றொரு பாடல், கலித்தொகையில் வரும் சுடர்த்தொடீ கேளாய். இவற்றை அனைவரும் உணர வலைப்பூவில் வடித்தமைக்கு உளமார்ந்த வாழ்த்துக்கள். 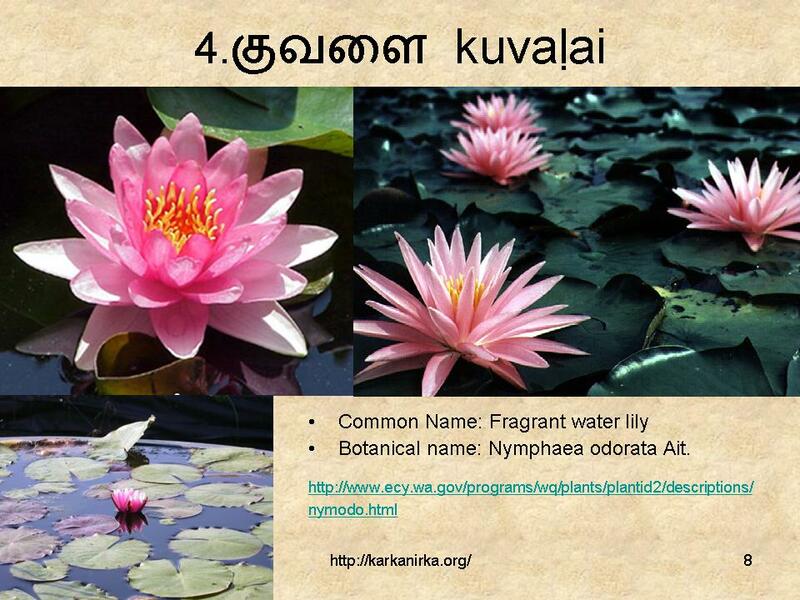 Fantastic…so kuvalai and lilly are from same family?! Once again, a fantastic write up. This particular poem used to be our favourite one when we were in college for it is like a short crisp film with a realistic characterization! Thank you and God bless you. Awesome work. I am an ardent admirer and lover of sangam poetry. As it is they are so beautiful themselves with carefully chosen words which interplay and exemplify human emotions. You add beauty to beauty making it an unparalleled experience for the reader. The photos speak for the poems. Please keep up your work. We need people like you so that the treasures are not confined to books and literature readers alone. Amazing work. I feel like I have found a treasure trove. Thanks and May God Bless You.